Yep, today's the day. 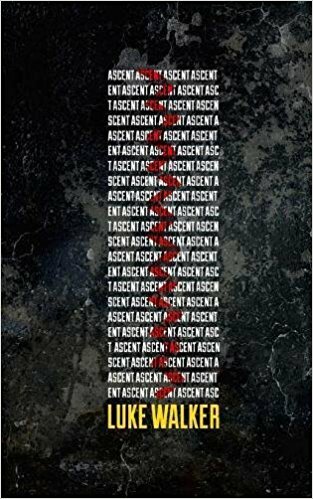 Ascent is now published. 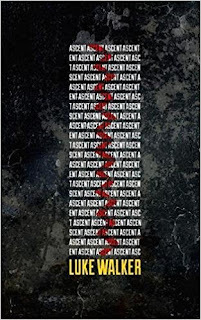 It's on all the Amazons or available direct from Crowded Quarantine so get stuck into the ebook or paperback edition and let me know your honest thoughts here, on Twitter or a review on Amazon.